SEE THE FUTURE IN 3D! 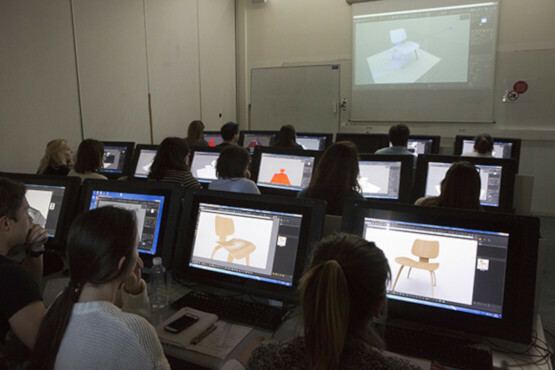 The Lumi’School program gives you the opportunity to train your students with professional 3D software as used in major industries. We propose training with tailor-made sessions that fit your criteria (pedagogy, schedule, budgets…). Full access to all the applications of the Lumiscaphe Software Suite: our design app for creating digital prototypes, Patchwork 3D Design. Accel VR to visualize your model in immersive dimension and in virtual reality (CAVE, powerwall, VR headsets…), Lumis 3D and its services for sharing and collaborative work, with augmented reality, all of this on computer, tablet or smartphone! Support from our product specialists, partnerships and assistance in setting up courses, workshops….